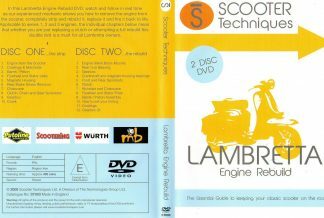 Using a Series 3 Lambretta, our presenter Sausage clearly shows you how to change inner tubes, tyres, bulbs, control cables, spark plugs and much much more. 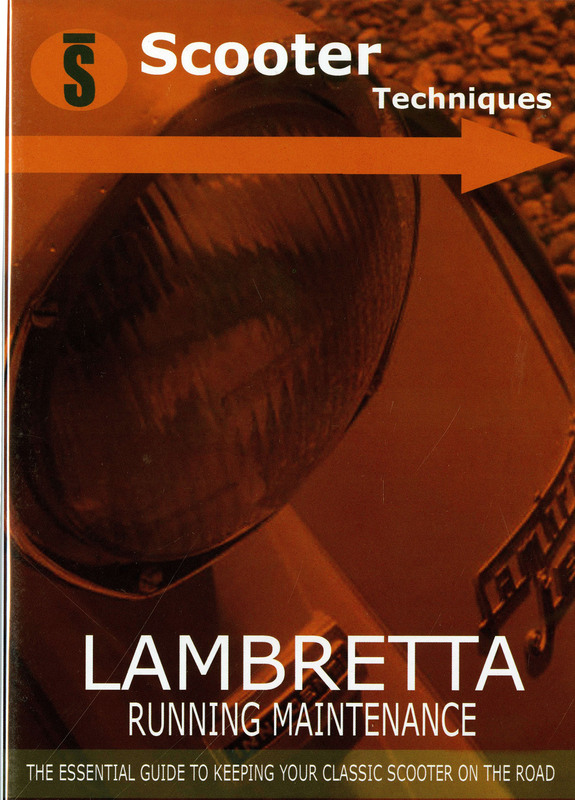 We also take a look at a Series 1, drawing attention to the main differences between the older models. 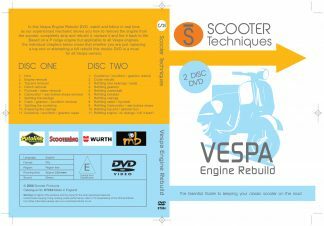 With well over 2 hrs crammed full of handy tips and advice gained from over 20yrs scootering experience, this DVD is easy to follow and will help you keep your scooter in top condition and on the road. 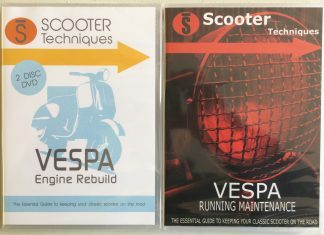 Shot in full digital widescreen, playable anywhere in the world, this is a quality product that no Lambretta owner, new or old should be without.